Our dedicated locksmiths can help! Book your appointment today. DP Locksmiths Derby are your local locksmiths for the Derbyshire area. We are a small company who give a reliable and personal service for all of your lock and key problems. Whether you’re Locked in or locked out we can help with our 24-hour emergency call-out service, so give us a call now on 01332 916331. It’s not just locks we deal with please see the full range of services we provide in the list on the right. 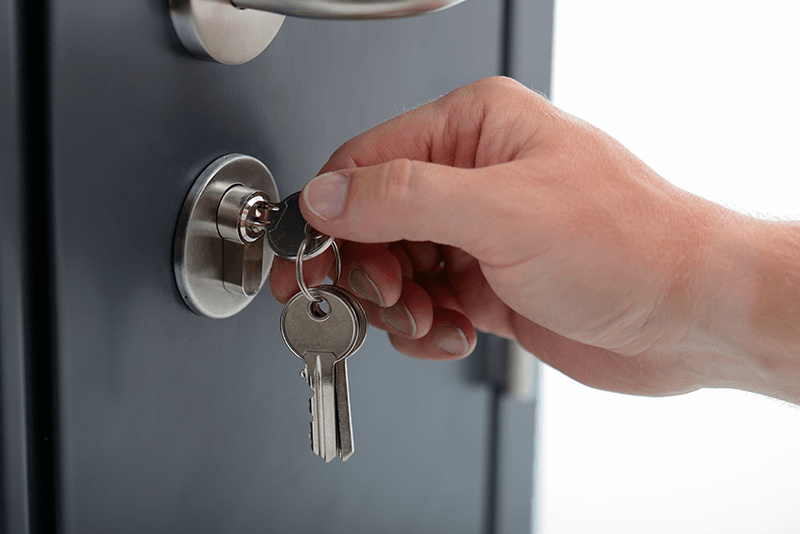 We provide our locksmith services throughout Derby and the surrounding areas. 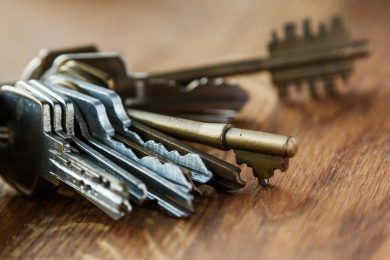 We offer a wide range of locksmith services to residents of Derby and the surround areas of Derbyshire. Our engineer specialise in repairing old or faulty locks in any emergency situation. We can survey your property and provide security recommendations to give your peace of mind. 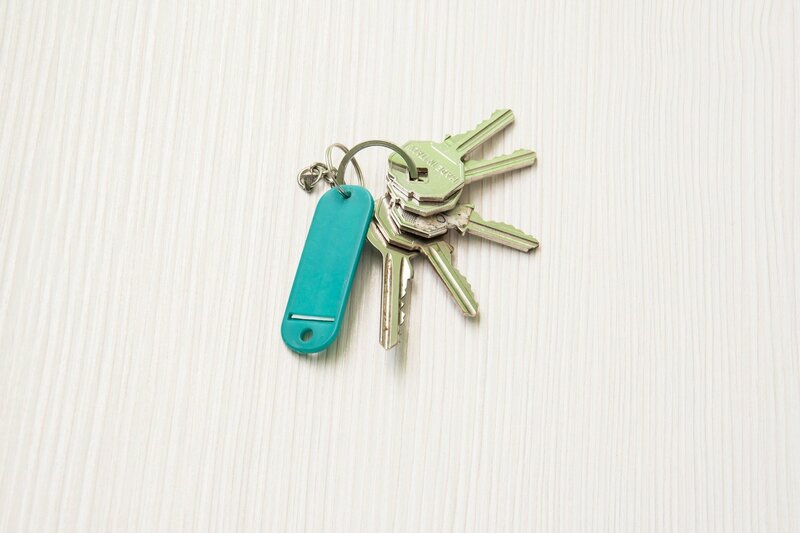 If you have lost or had your keys stolen, then we can help get you back into your property. Our Derby based engineers are ready to assist you anytime of the day. Our locksmith engineers are available 24 hours a day, 7 days a week. We are always ready to help in any lock emergencies. With our super fast response times, our locksmiths can be with you in under an hour. We provide fast repairs for broken locks. 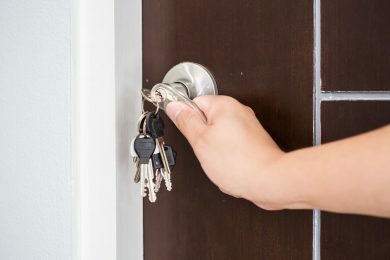 Unlike other locksmiths around Derby and Derbyshire, we charge no call-out fee for our services. Get in touch with us today. 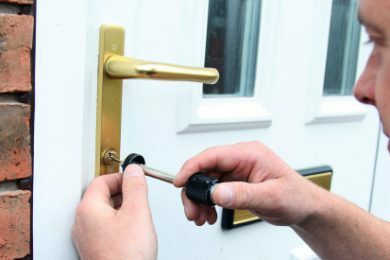 As premier locksmiths, DP Locksmiths are proud of the professional and high quality service that we offer to our customers and clients in or around Derby.